Some of the best art is born out of wrenching emotional pain. 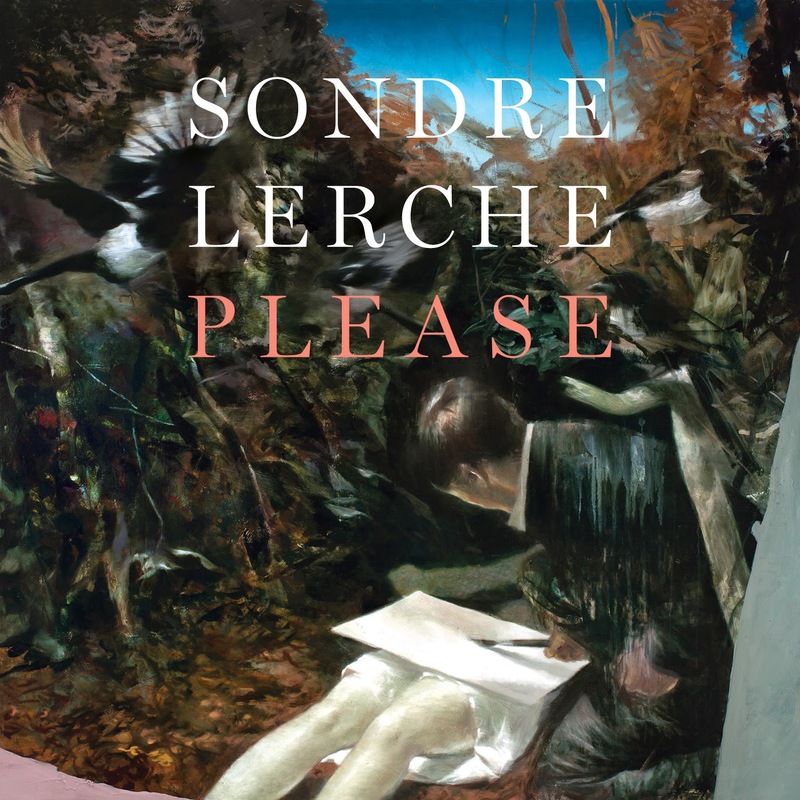 We'll see if that's the case with Sondre Lerche's new album. The record, Please, which comes out on September 23rd, was inspired by the Norwegian singer's recent divorce. Somehow or other Lerche doesn't allow his inspiration to drive these songs into a depressing sound. Instead, he channels the emotion into an intensity that permeates the record. The slow-burner "At Times We Live Alone" has a very loose arrangement featuring some found sounds that seem at times to be held together by chewing gum, constantly threatening to spin off into chaos, but never quite doing so. "Sentimentalist" has an echoing, ghostly swirl. "Legends" moves along melodically until the refrain explodes out of nowhere without warning. The opener "Bad Law" boasts a nice funky guitar lick. Surprisingly bright, "Lucifer" comes across as almost giddy. In spite of a slightly off-kilter arrangement, "After the Exorcism" will have you involuntarily tapping your toes. On the quieter side we get "Lucky Guy", an understated song with a near-whisper vocal delivery. Lerche is laid back on "Crickets", which has a Jack Johnson vibe to it (minus the surfer slackerness). Full credit goes to Lerche for directing his emotions from a life-changing event into a creative direction that doesn't make the listener feel suicidal. Best tracks: "Bad Law", "After the Exorcism"